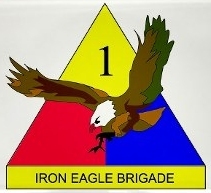 MISSION STATEMENT Prior to the modular reorganization, the Brigade was known as 4th Brigade (Aviation) or simply as the Aviation Brigade. During the 1st Armored Division's time in Germany, the 4th Brigade was headquartered in Hanau. 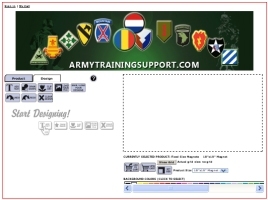 The 4th Brigade had also been headquartered at in Katterbach, Germany for a time. However, the Brigade's footprint included multiple kasernes throughout the Ansbach and Illesheim communities, all the nestled in the hills of Bavaria. 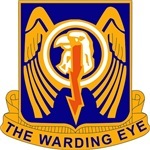 Its maneuver units were the 1st Battalion, 501st Aviation (Hanau); 2nd Battalion, 501st Aviation (Hanau); the 1st Squadron, 1st Cavalry (Budingen); and the 127th Aviation Support Battalion.